Online and face-to-face training in the rescue and rehabilitation of sick, orphaned or injured birds. Our courses are developed and run by highly experienced and qualified tutors with in-depth knowledge of bird care, from rescue through to release. 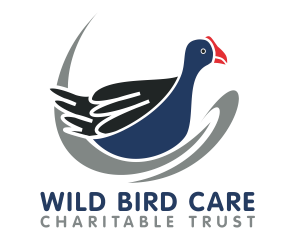 We started in New Zealand due to a lack of training available and to inspire more people to rescue and care for wild birds. Our introductory courses are designed for anyone with an interest in bird care and are applicable for a wide range of people – from a family with a sick pet chicken to conservationists that encounter an injured bird in the forest. Our more advanced courses are designed for rehabilitators, biologists and veterinary professionals that want to take their education to the next level. Our experience has taught us that birds are much stronger than anyone would think! 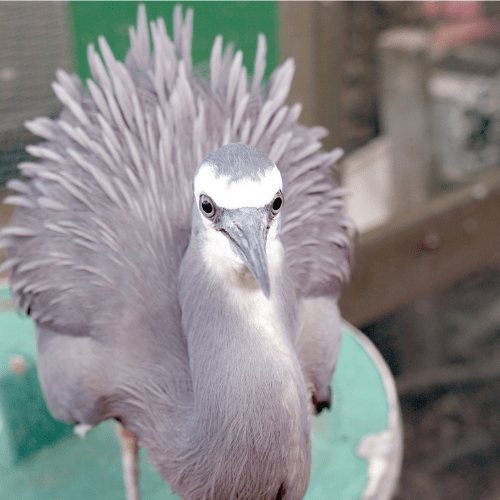 Birds have a good chance of survival if they are given the correct support immediately, and many can make a full recovery given the correct treatments, nutrition and care. We also support bird carers by helping them find the resources, supplies, equipment and information that they need to do their work. Our online courses include. . . 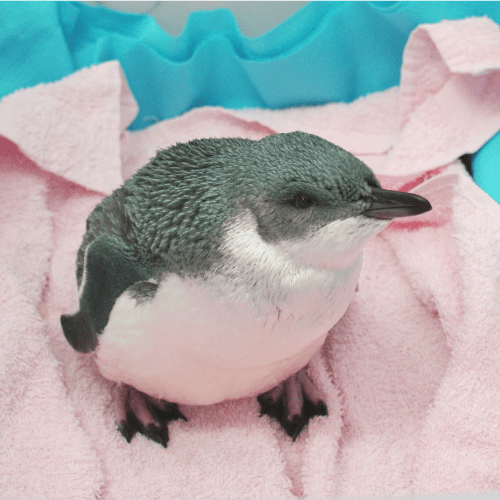 Learn Bird Care provides specific training for the rescue, first aid and ongoing care for sick, orphaned or injured birds.